In the land of Sapphire, there is a long lost treasure called Wheel of Fortune. All creatures can be blessed by it. Now this treasure is recovered by Liz, and she brings it back to us.Warriors, let's see what surprises await you there. 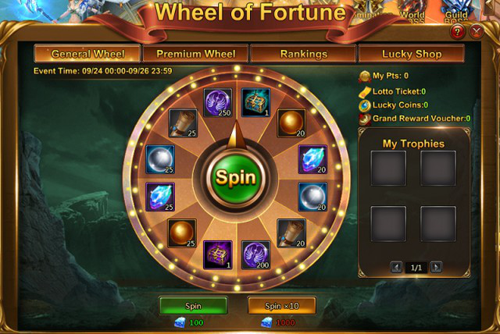 Wheel of Fortune event contains 2 kinds of wheel, General Wheel and Topaz Wheel. General Wheel costs 1 Lotto Ticket. Superme Wheel costs 10 Tickets. Each Lotto Ticket gives a Lucky Coin and one Point. Lucky Coins can be used to exchange items in Lucky Store. You can get extra rewards in Rankings with the Luck Point you have reached. Spin General Wheel: Sacrifice 1 Lotto Ticket to spin the General Wheel once. If you have more than 10 Lotto Tickets, you can choose Spin x10 mode. Each spin will earn you 1 point and one coin. Coins can be used to buy various items in the Lucky Store. Spin Topaz Wheel: Sacrifice 10 Lotto Ticket to spin the Topaz Wheel once. If you have more than 100 Lotto Tickets, you can choose Spin x10 mode. Each spin will earn you 10 points and 10 coins. Coins can be used to buy various items in the Lucky Store. 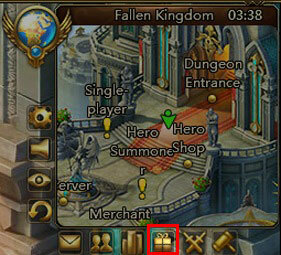 Players can redeem items with their Coins. Purchase limits reset daily at 5:00 AM. 【Lunar Beast Blessing】 When combat begins, you entire suqad's max HP is increased by 12%, last 2 rounds. 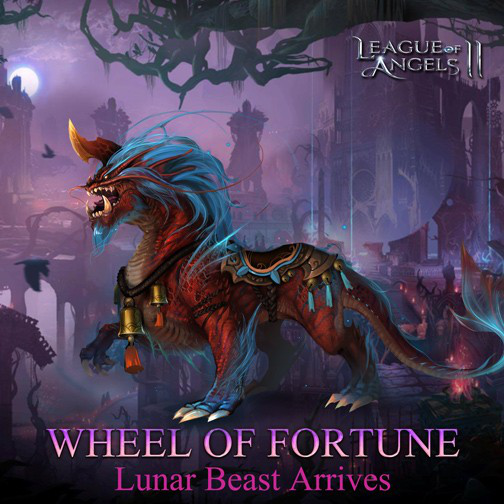 * Players need to collect 100 shards to synthesize Lunar Beast.